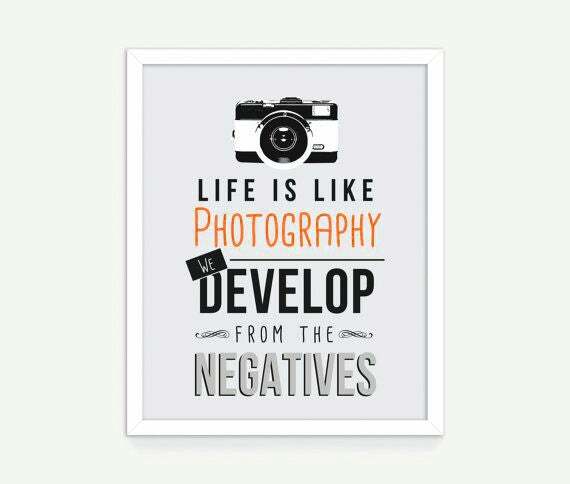 Below we list some of our favourite photography Christmas gift ideas for under £100. If you feel like splashing out, you could also try our article Luxury Christmas gift ideas. 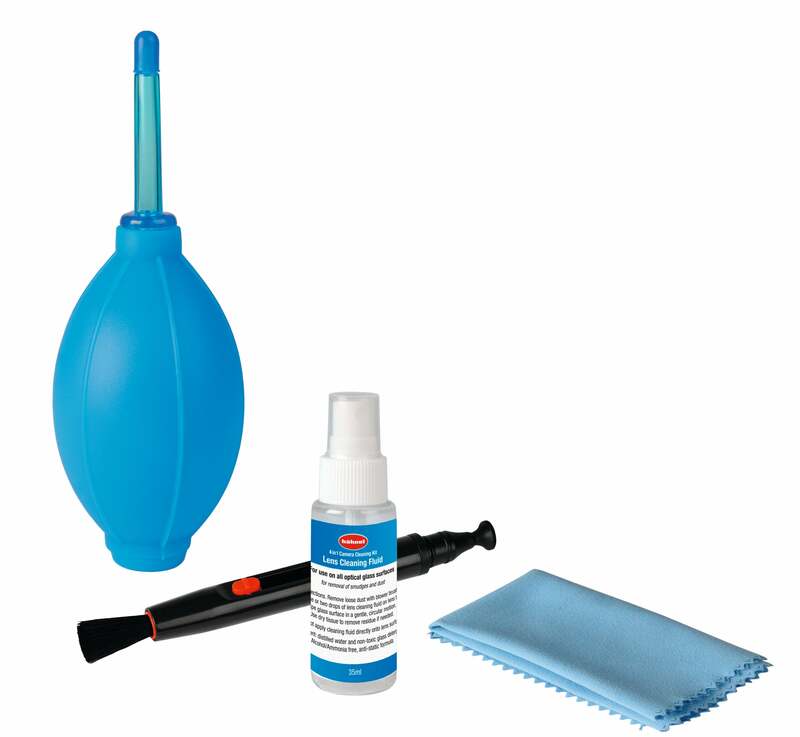 Everything you need to clean your camera is included here, which comes with a lens pen, air blower, microfiber cleaning cloth and a 35ml bottle of cleaning fluid. 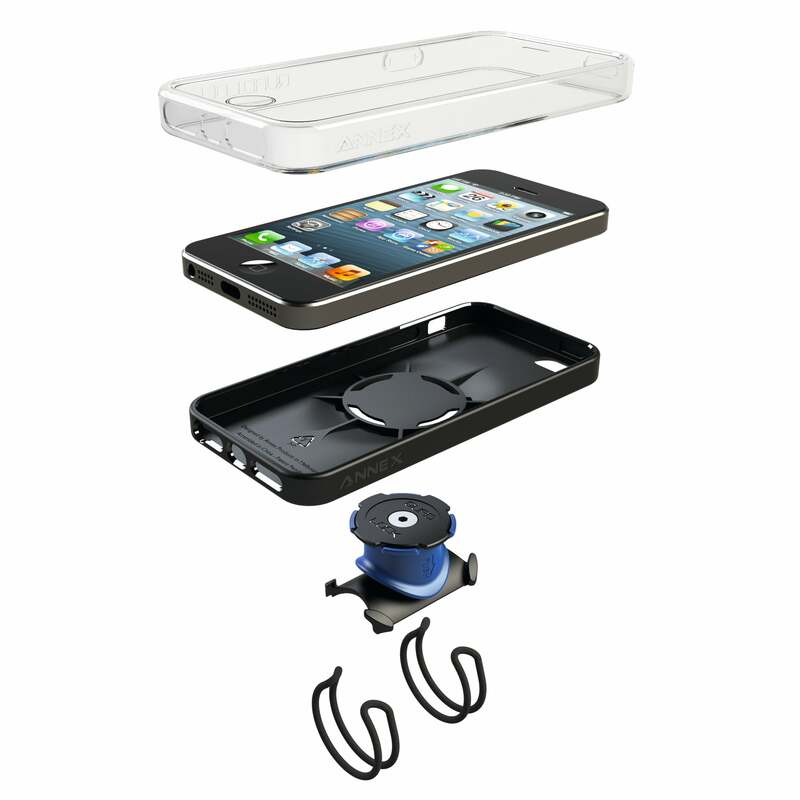 The patent pending Dual Stage Lock enables you to mount your smartphone (Apple iPhone and Samsung Galaxy) to your bike while cycling, arm while running or in the car when driving – giving you flexibility to shoot interesting action shots and video. 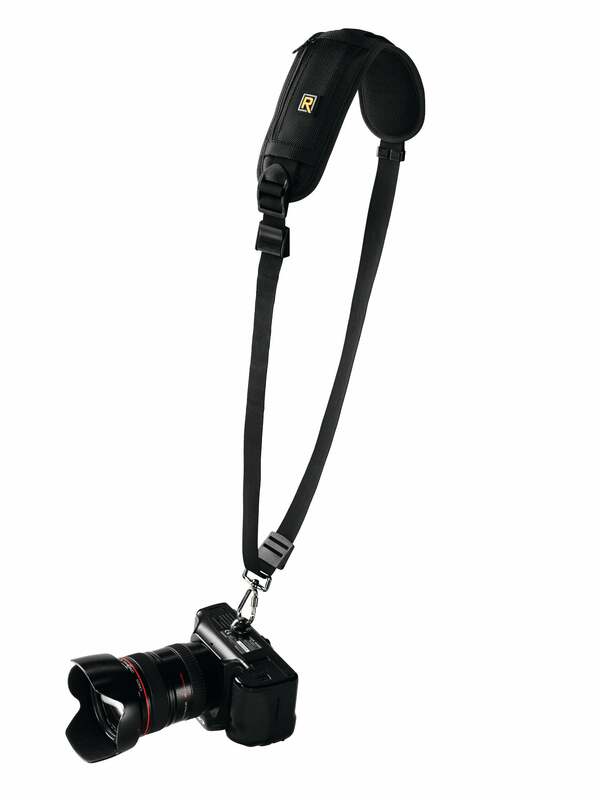 The Black Rapid strap goes across the body diagonally, meaning your camera rests at your side for maximum comfort. When you need to use it, simply grab the camera and slide it up the strap. 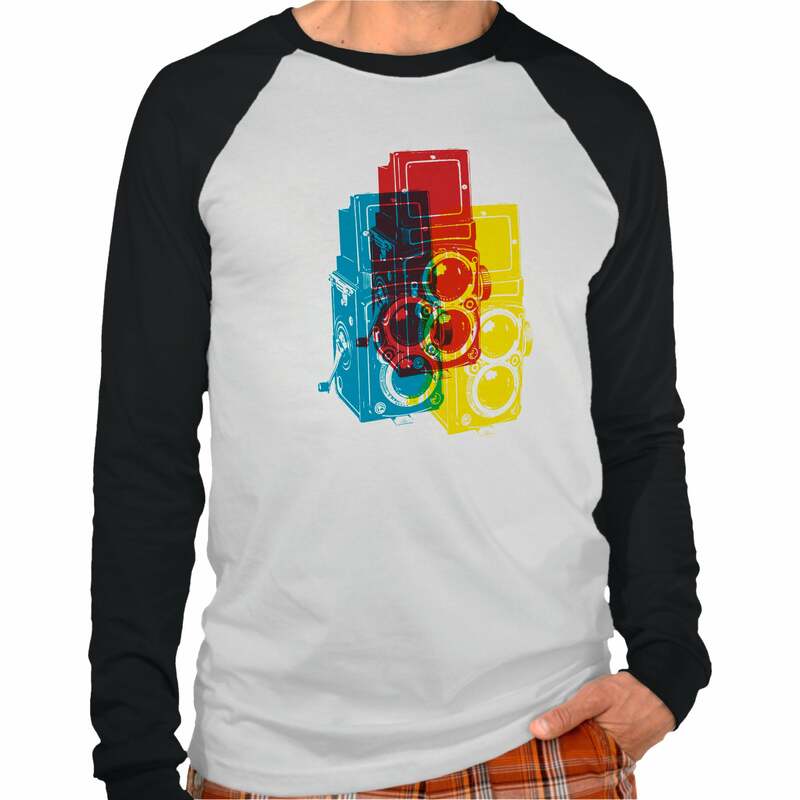 Zazzle offers a wide range of T-shirts, all with a photography or camera theme. Choose from classic or retro designs, as well as more modern emblems. For the perfect place to clean your gear, you need to make sure the environment is dust free. The Visible Dust Dust Snapper uses ionic and magnetic action to provide an ultra clean camera and lens cleaning area. 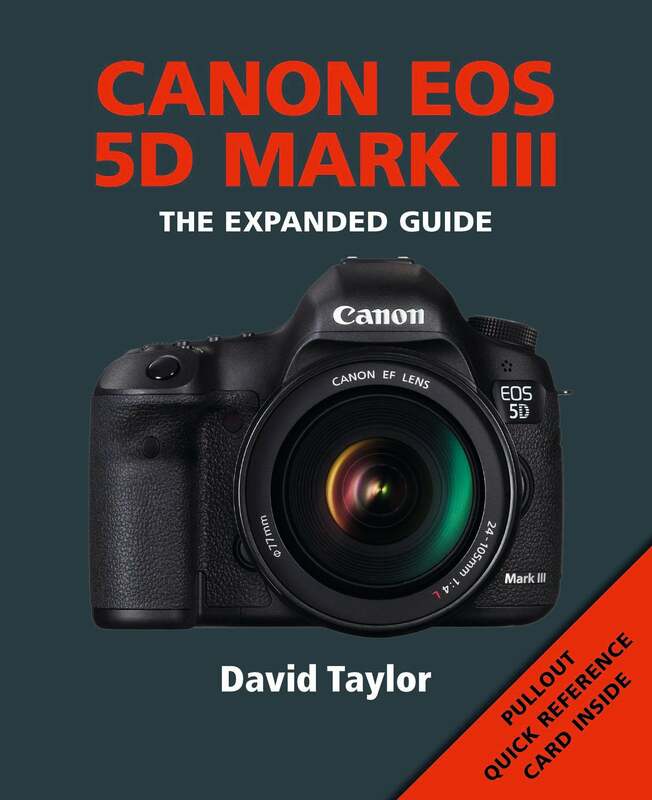 For somebody who has just got a new camera, an extended guide goes above and beyond the standard camera manual to really help you get to grips with everything your camera can do. 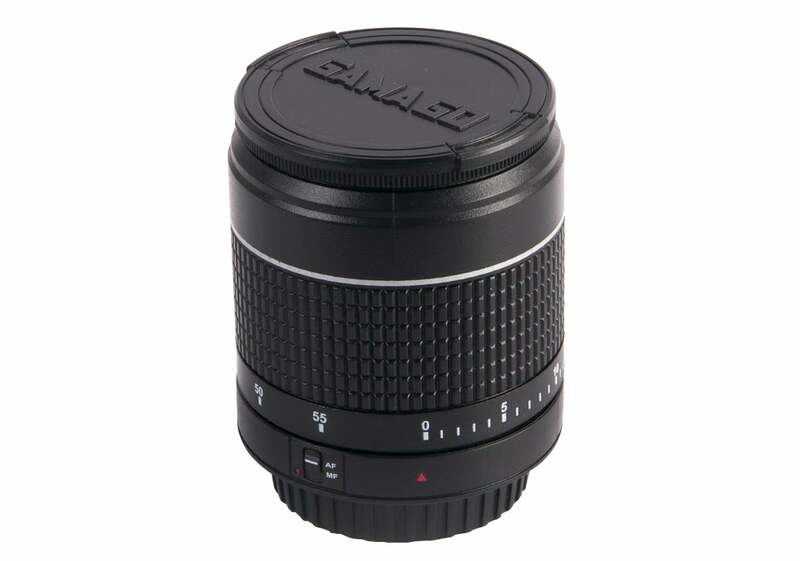 A fun item that is designed for use in the kitchen, but could also help you with various photography projects, such as time lapses or long exposures. The timer looks just like a lens, and can count down up to 60 minutes. 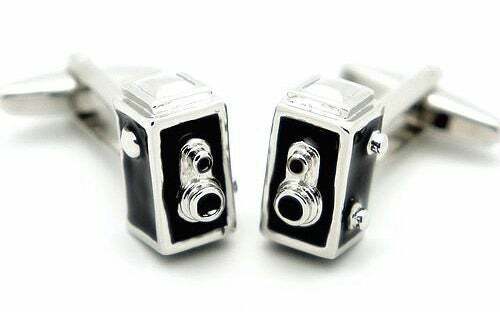 For the photographer that has everything, these cute cufflinks will surely look at home on the wrists of any shooter. Various designs are available, depending on your particular style or favourite type of cameras. A great print for studios, home offices or just those who are passionate about photography – it’s available in a variety of different sizes depending on the space available. 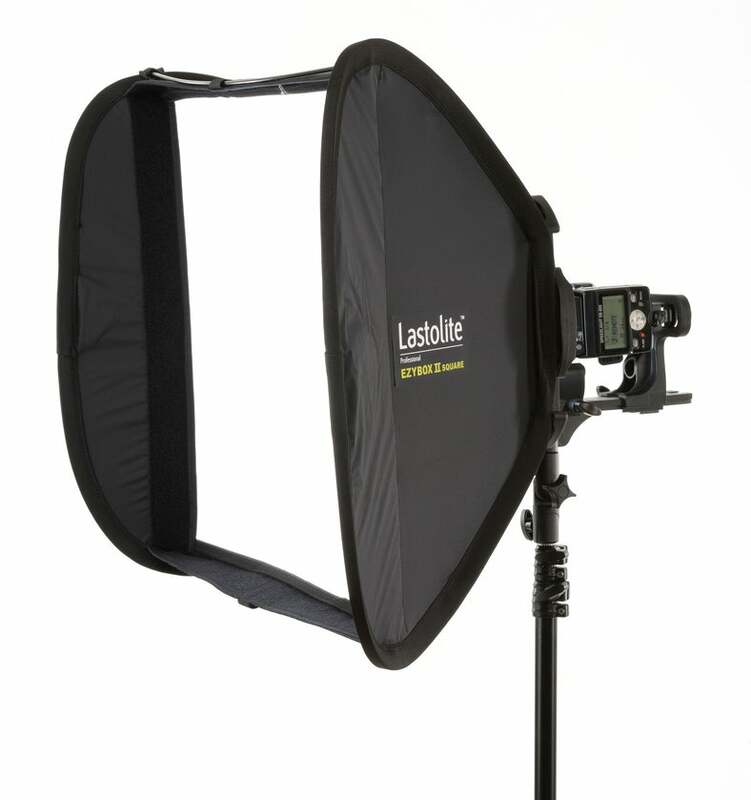 Fitting directly to a flash gun (mounted on or off camera) to create softer, more diffuse light, this soft box is ultra portable and has removable inner and outer layers for maximum flexibility. The Hero is an entry level “action camera” and is great for those looking for something to capture video and stills when surfing, skiing, cycling, or other kinds of action sports. 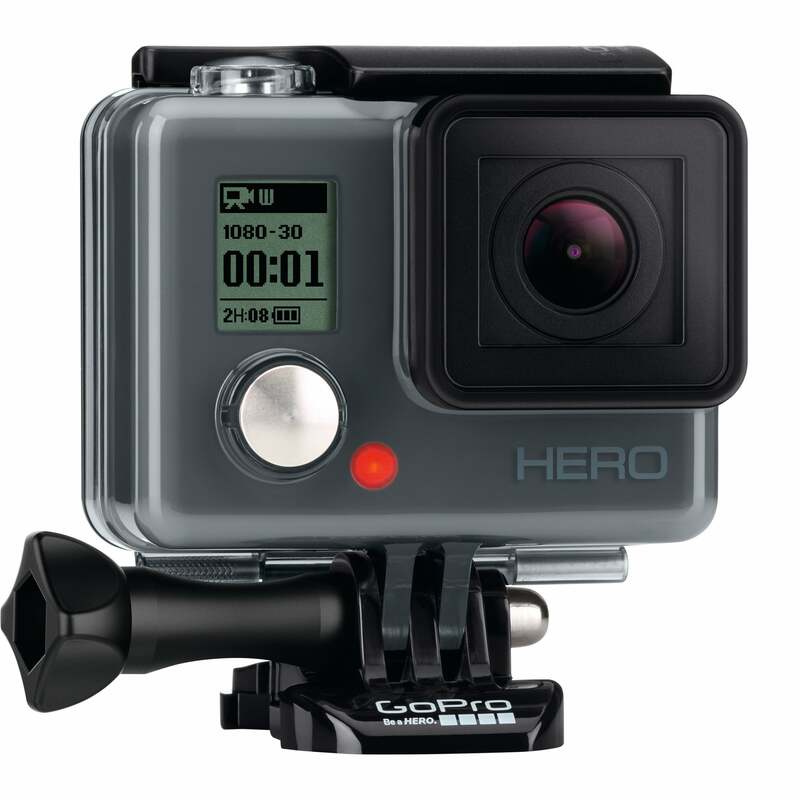 You can mount the GoPro to a helmet or handlebar, and it is rugged and waterproof. 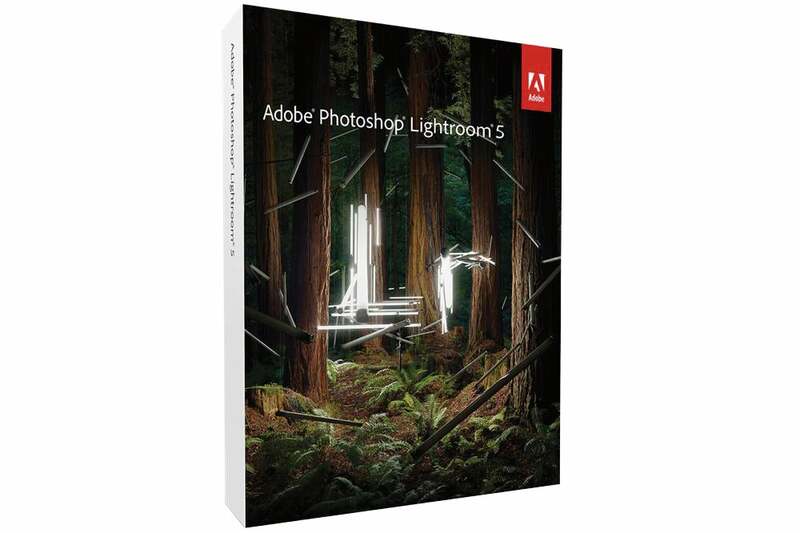 The go-to editor for many photographers, Lightroom 5 features lots of editing and organisational tools to help you get the most from your photos, and it’s available for both Mac and Windows. 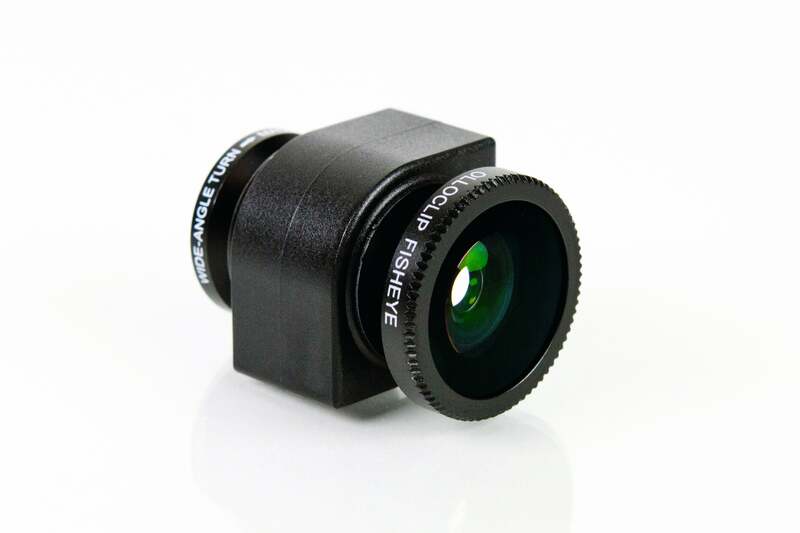 Simply attach the Olloclip to the corner of your iPhone or iPad and transform the inbuilt camera with four-in-one lens which covers wide-angle, fish-eye or 10x and 15x macro. 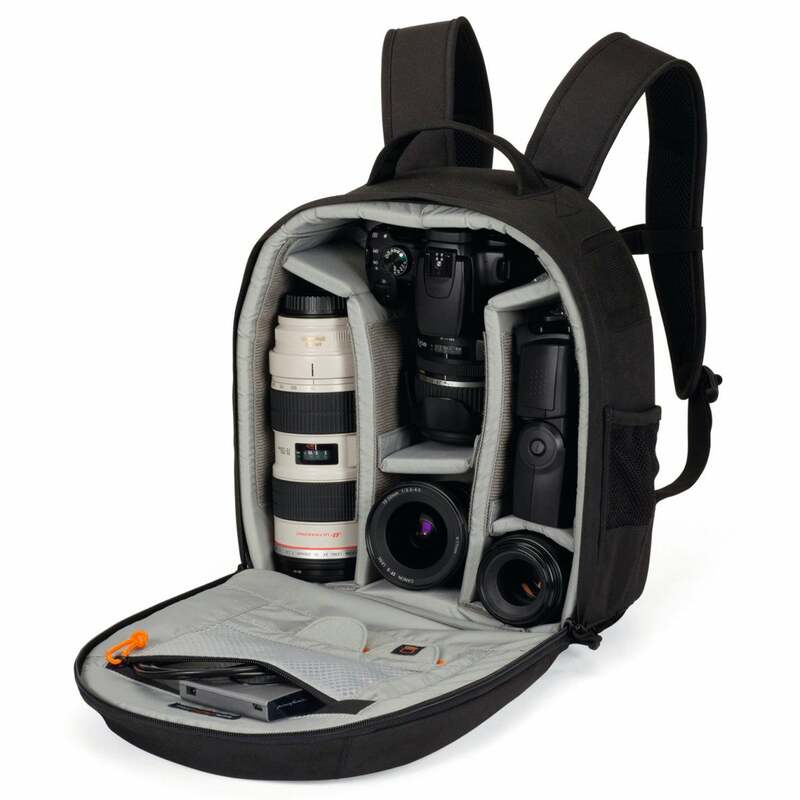 The 200AW backpack fits a camera with a lens up to 200mm f/2.8 attached, along with space for 2-3 lenses, a flash and other accessories – it’s also fully padded and weatherproof. 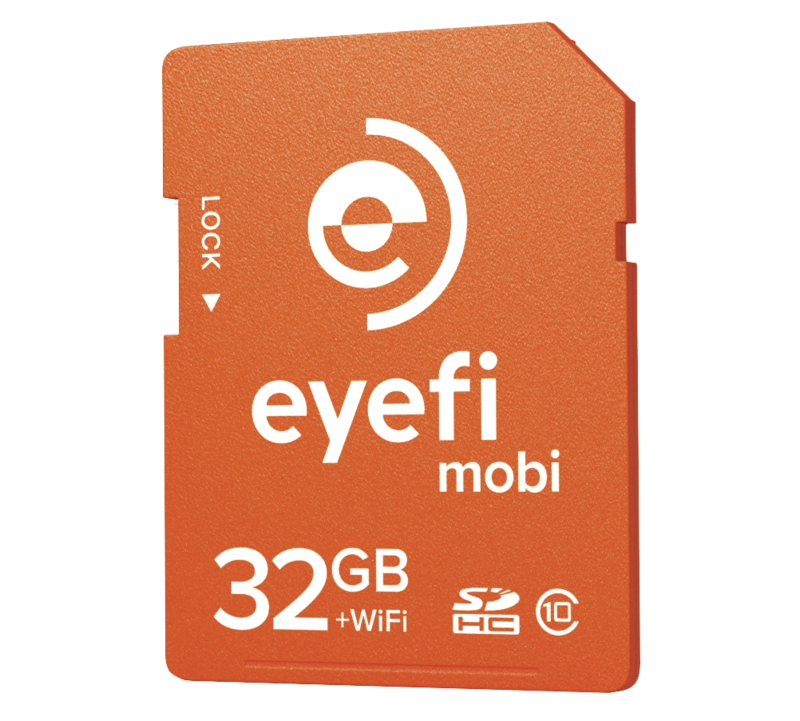 Make your camera Wi-Fi ready with an Eye-Fi card. Automatically transfer images from your camera to smartphone ready for sharing online as the card creates its own wireless network. 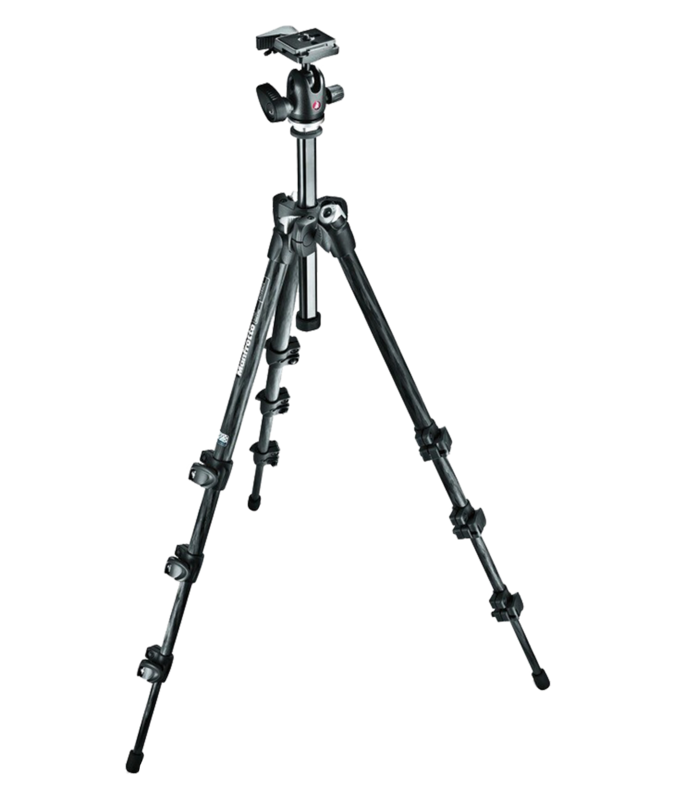 This tripod and ball-head combines tripod legs with a detachable aluminium ball head. The anti-shock collar protects your camera from accidental damage. The legs lock to provide sturdy support, while the 3-faced design column is designed for accuracy. A great addition to any landscape photographer’s bag, the Hoya Pro ND 1000 Filter reduces the light entering the lens by up to 10 stops enabling much slower shutter speeds. 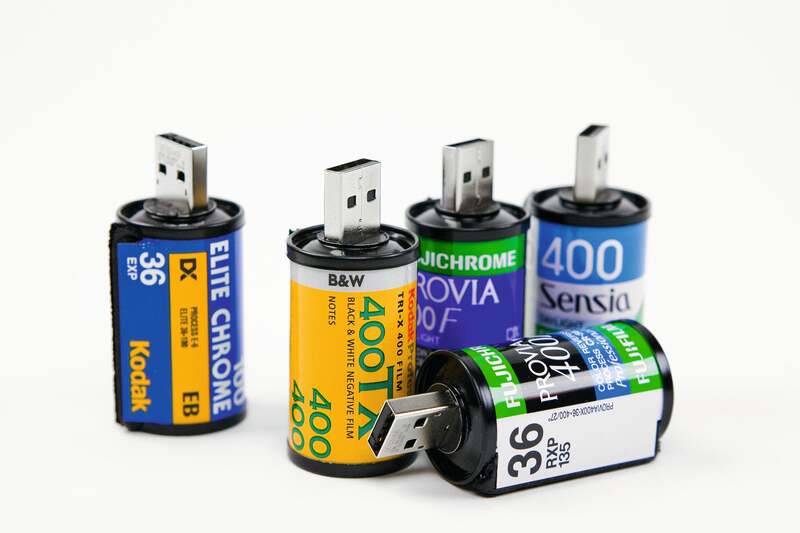 A quirky stocking filler, this USB drive are made from old film canisters recycled from film-developing labs. Each drive is 4GB, which should give you a lot more than 36 exposures. 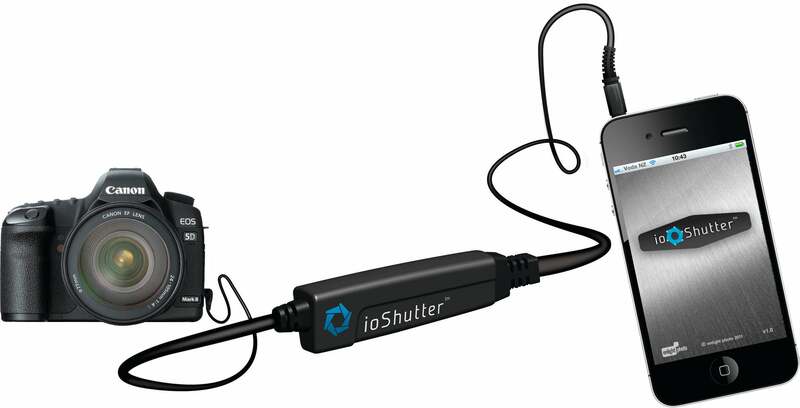 Use the iOShutter to connect your Canon, Nikon, Fuji, Pentax, Samsung or Hasselblad with your iPhone or iPad. From the downloadable app you can control long exposures, time lapses and more. 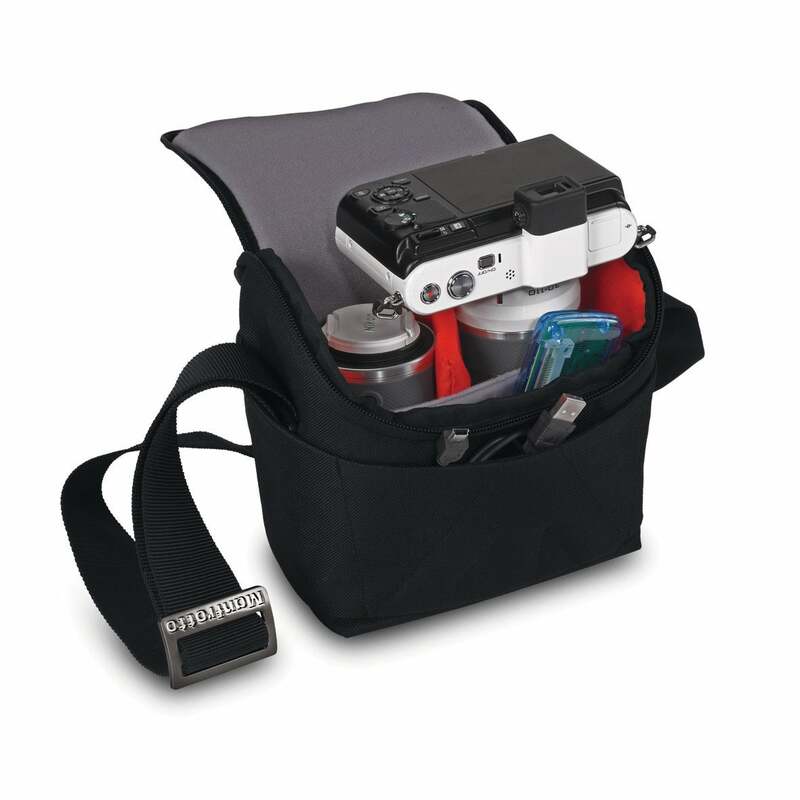 Designed for those with smaller, mirror less, cameras in mind, this shoulder bag is padded and fits a camera with attached lens, plus at least one more with accessories. Use this wireless remote to control shutter release, autofocus, continuous shooting, bulb mode and timer delay – making it ideal for landscape, wildlife and sports photographers. 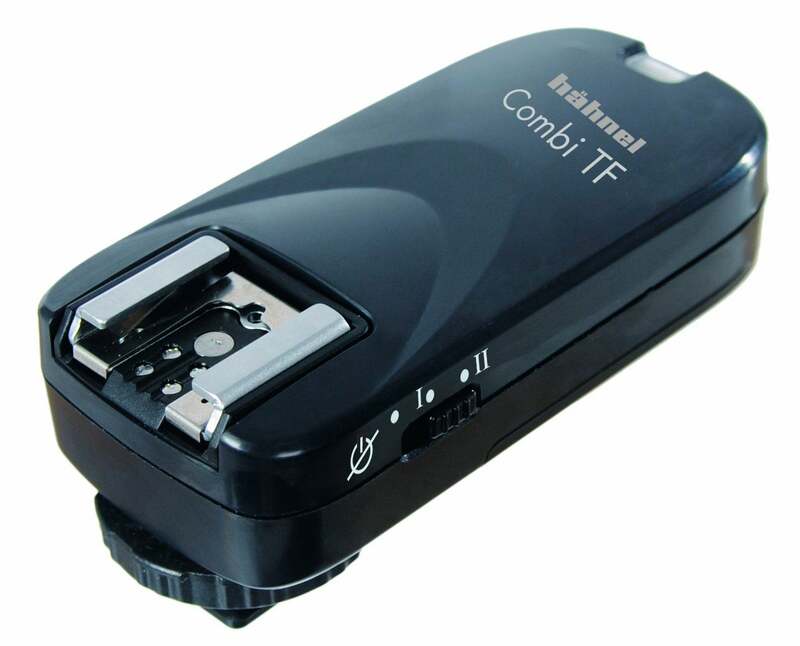 It can also be used to trigger flash units or studio lights. 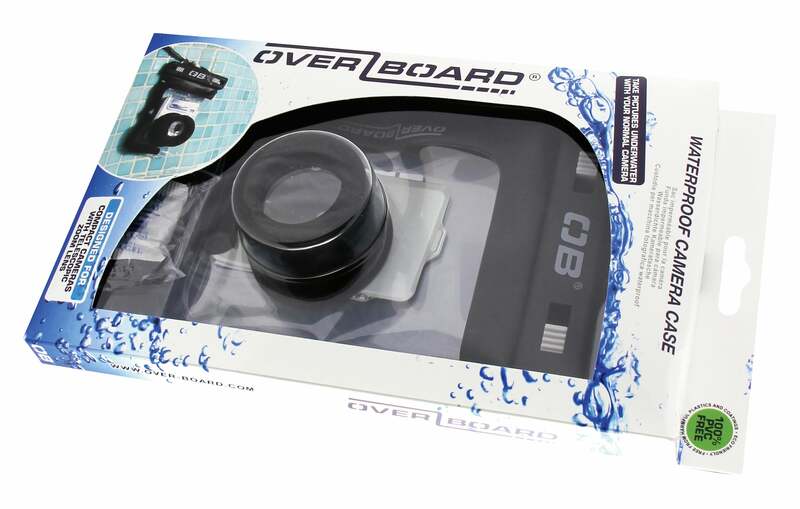 Submersible down to 19 feet (6 metres), this case transforms your compact camera into an underwater model – it’s also a good protector from dirt or sand too, making it ideal for family holidays. 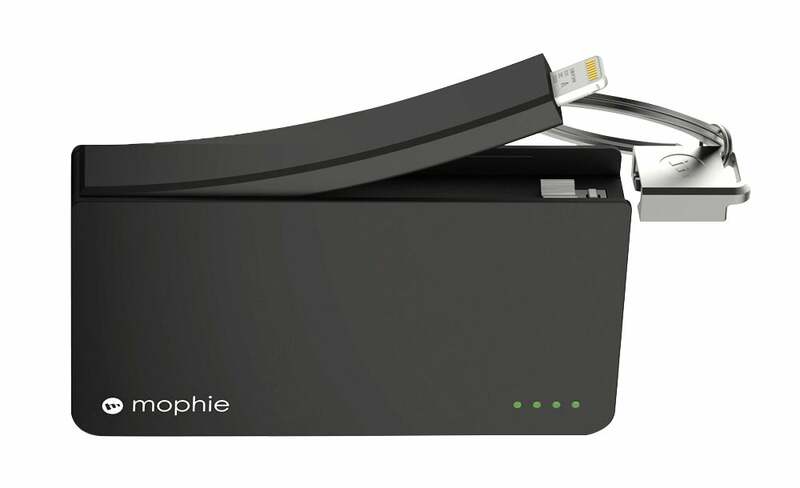 Make sure your iPhone never runs out of charge with the Power Reserve – the battery pack fits on your keyring for ultimate convenience. Note it’s only compatible with the iPhone 4S and below.